Giving your home a facelift from the inside out. Free Estimates within a 50 mile radius. Schedule your appointment today (832) 275-5731. 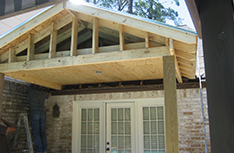 South Texas Foundation Repair & Construction is the premier home and commercial construction company serving The Woodlands, TX area. With over 25 years of experience, you can rest assured that we are the right company to trust with your construction work. We know that a home is your ultimate investment. 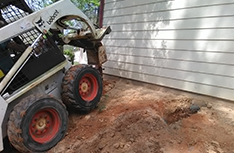 This is why we offer many construction services in order to repair your home, prevent future damage, remodel and beautify your home. Step inside your imagination and tell us how we can help you turn your house into the home that you have always dreamed of. Change any room to be more functional, more comfortable and more aesthetically pleasing. Our services not only help you to have the home that you’ve always wanted, but also help you to restore your property value. 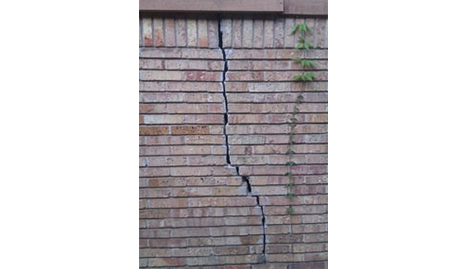 Damage can negatively impact a home buyer walkthrough and will give the buyer substantial leverage for negotiation. 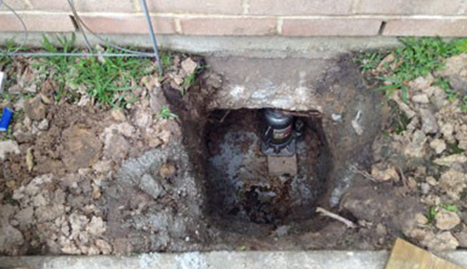 Don’t let a weak or damaged foundation cost you money while trying to sell your home. 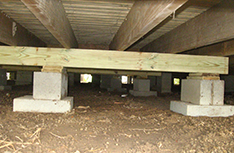 We will fix the foundation damage and ensure that you get the maximum possible return on your investment. 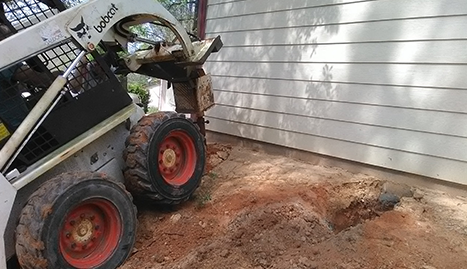 Whether for foundation repair, room remodeling or more, contact us to find out how we can help you!